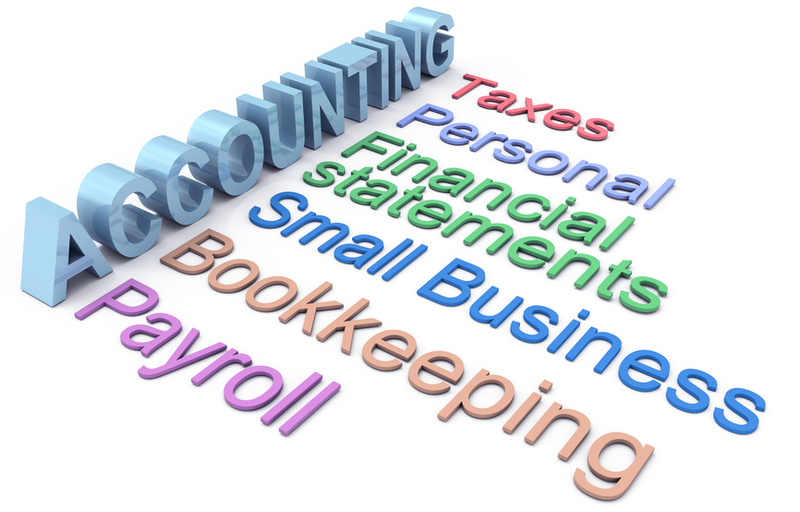 Let us handle the unwanted task of getting your accounts in order. This often is a nightmare to many businesses who are caught up in the daily operation of the business. Starting a new company has never been this easy. We can advise you on all important aspects relating to the start-up of a business and the compliance matters thereof. BEE is one of the most important topics being spoken by every business in South Africa. To ensure that your business reaps maximum benefit from compliance, enquire with us on how to obtain your BEE Certificate. Your asset is your prized possession. It needs to be managed by professionals who can enhance the value of your wealth. Let us take care of this as it will also minimise costs and simplify processes by dealing with one company.